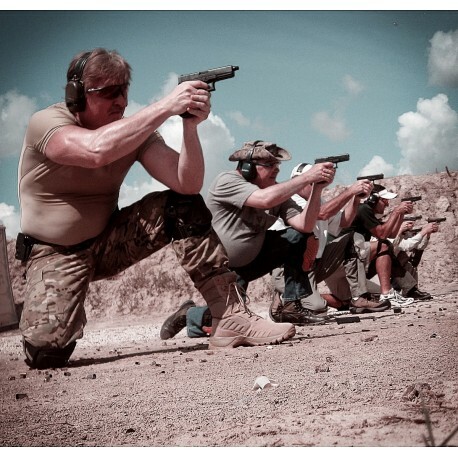 Learn the tactics of winning with the pistol. Your pistol skills are reinforced through the “Fight Cycle” while learning Tactical movement, layered defense, multiple threats, alternative shooting positions, High speed presentation, target acquisition, use of cover, and stress pressured transition. Operate confidently and skillfully like a professional with the continuation of Brian Hoffner’s intensive training system. You WILL be one of the best. This course is a must for every responsible gun carrying American!